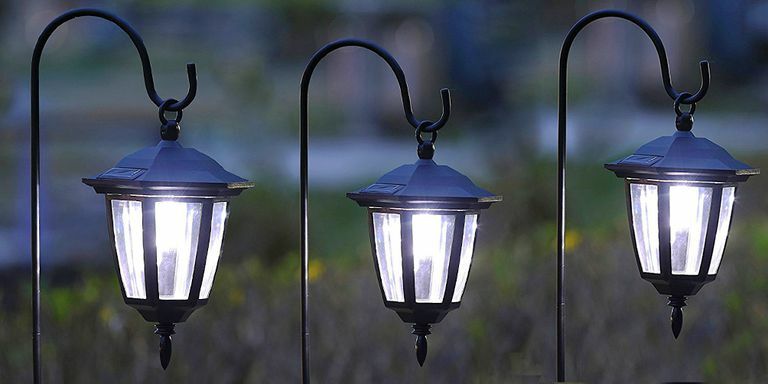 How To Maintain Solar Garden Lights? All outdoor lightings require cleaning, inspection maintenance at least once or twice a year. This ensures its proper functionality and saves you the potential costs of repair and replacement. These lights are an investment, and you should, therefore, invest your time and money to see them in great shape and so that they can serve you for an extended period. 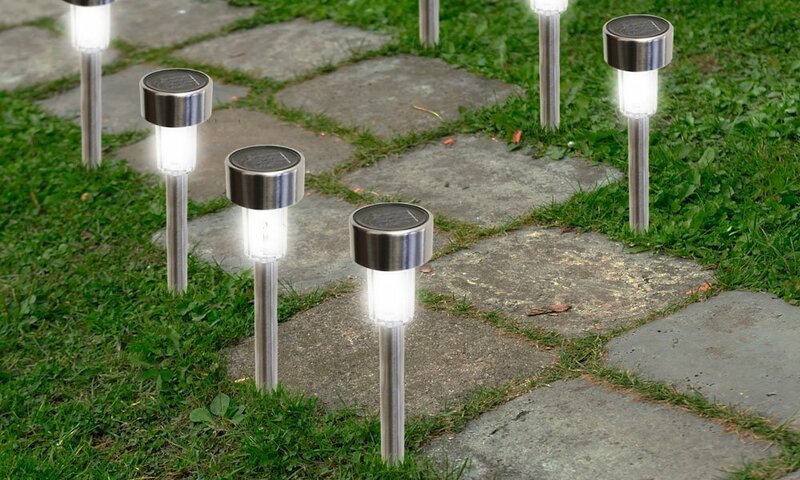 Solar garden lights are a special kind, and unlike other lightings, they need a bit more care and maintenance for them to keep functioning. Let’s have a look at some of the simple maintenance tips to help them keep going. Keeping the lightings in the right state requires more than the basics. These lightings work by drawing energy from the sun, and you must, therefore, ensure that they have maximum exposure to the sun. You can achieve this by pruning any shrubs around that area and remove any weeds and running vines near the lighting system. Some of these weeds can damage the system, and you do not want that happening. A dusty or a solar light full of debris comes with a tan of disadvantages. For starters, the dirt prevents complete charging of the batteries due to lack of enough solar exposure. The second one is that dirt shortens the lifespan of the system. To avoid this from happening, clean your solar panel regularly using a mild soap and a soft piece of cloth. You can also use a soft bristled brush to eliminate any stubborn mad that may have accumulated on the lights. 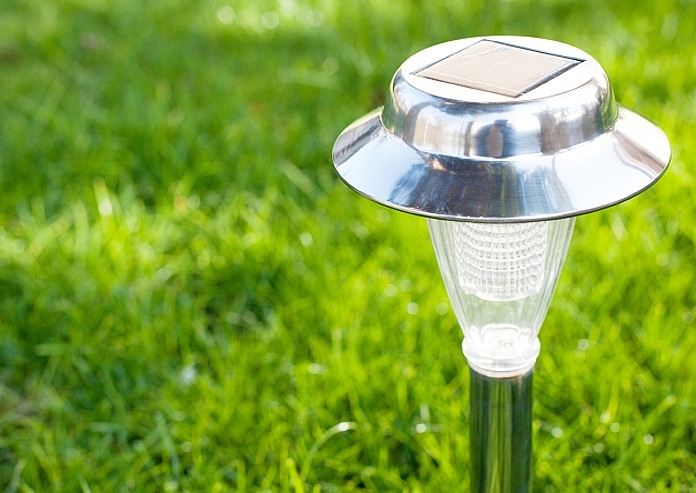 Each solar garden light comes with well designed and long-lasting batteries. Most of them are designed to last over a year depending on the quality. If you realize that your solar panels are not functioning well or the batteries are not charging fully, it could be as a result of corrosion. This stage can damage the entire panel system. Ensure to do a regular check up on the batteries and replace them if need be. 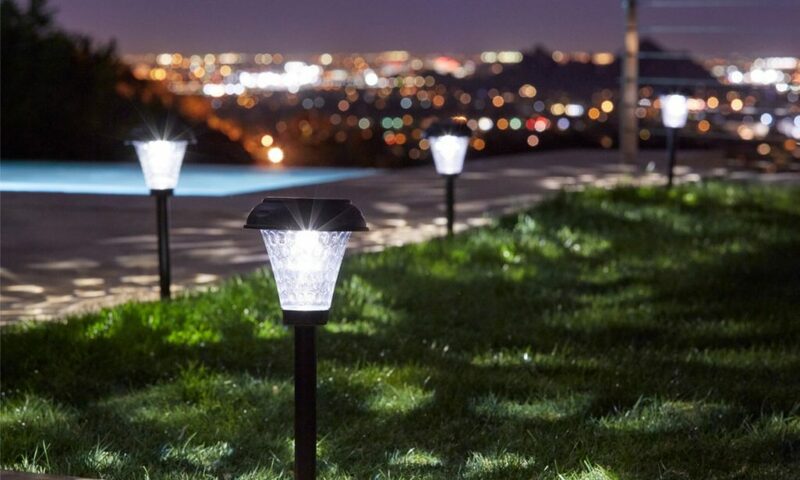 Your solar garden lights are a significant investment and other than maximizing safety in your backyard; they also add a sense of beauty to your yard. The best way to protect them is by giving them proper care and maintenance. During the winter when they are not getting any sunlight, you can take them inside and wait for the sunny season to come back. These tips will do wonders, and you can watch your solar panels serve you for decades.